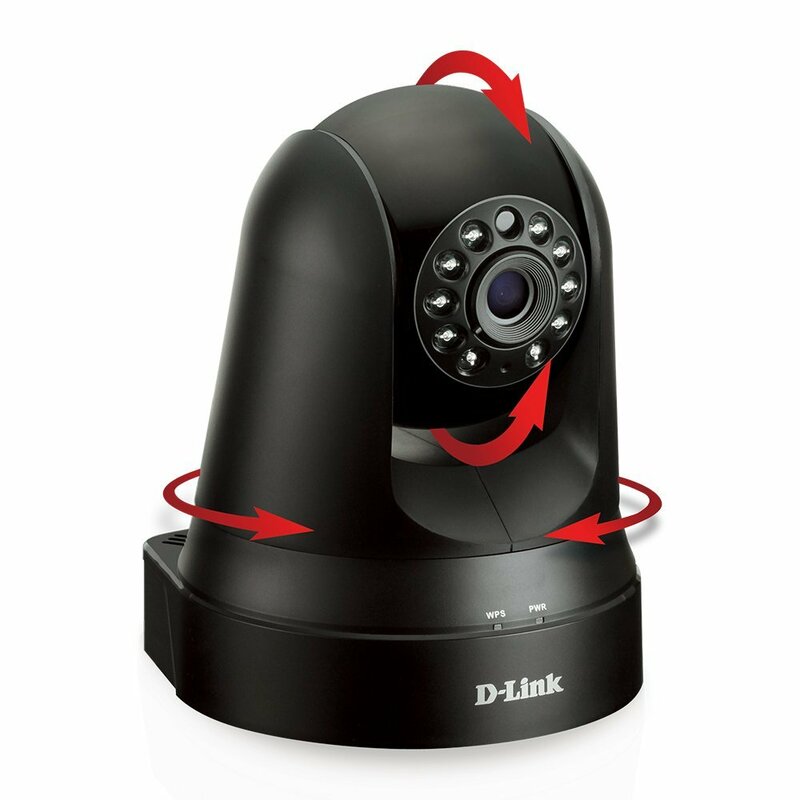 D-Link smart products increase your home awareness, such as the D-Link Pan & Tilt Wi-Fi Camera. This camera feels like in the movies since it offers a wide range of motion you want to see in any room, whether it is up close and even in startling detail. The D-Link Pan & Tilt Wi-Fi Camera is great because of its panning and tilting features, working great with a VGA stream. It is great for night vision. It has quality video and a recording option for the cloud. Particularly, it has a 340 degree pan including a 120 degree tilt and around 10 infrared LEDs. It has great night vision capabilities, with the ability of measuring a distance of around 26 feet. D-Link smart home devices ups your protection, like the D-Link mydlink Siren. The siren is a smart device that serves as a warning tool. 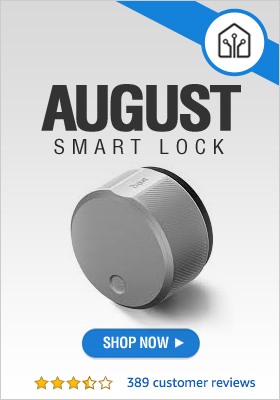 This is simple to set up and manage especially when used with the mydlink Home app. This also works with other sensors from the mydlink range. So if you’re away or at home, the push notifications will let you know when the siren has been activated. Mydlink Home allows you to make a smart home without having to set it up too long. There are no monthly charges or installation expenses. Have peace of mind with the D-Link mydlink Siren that has an automatic audio alarm that has volume up to 110 decibels whenever a connected mydlik Home Sensor was triggered. Also, the sensor has 6 different sounds like arm or disarm, door charm, fire alert, intruder alarm, police car and ambulance sounds, you can customize your house by picking the right sound effect when a particular event happens. D-Link Home automation reduces your energy use, such as the D-Link Water Sensor. With such a device, you’re sure that you haven’t left the dishwasher, the washing machine, the water heater running, spending so much on electricity bills as a result. This sensor has leads that are long and twisting, that whenever comes into contact with the water detects higher conductivity and sets off the alarm. This is a great solution to the typical issue of flooding. Run the cable on the edge of the basement floor, for example. When the water touches this, the twisted leads will detect this higher conductivity and will set off an alarm. Beyond its cable, the product’s base unit can plug to a wall directly, without having a need for batteries. It also connects using a Wi-Fi through your phone. This is definitely a solid product.